No credit crunch drinking recs this week or next I'm afraid as I'm away on a work trip to Australia. (Yes, jammy, I know) Normal service will be resumed after December 11th. This is a great way to use those greenish brown conference pears which never look very appealing but have a superb flavour. You want them not quite ripe enough for eating but not rock-hard either. I'd pick them out by hand rather than buy a bag of them even though they tend to be cheaper that way. You can tell the stage they're at by pressing the top of each pear gently by the stem. There should be a tiny bit of give. A great dessert for when you’ve had an indulgent carb-laden main course like a pie! Keeping the pears whole remove the peel carefully with a small sharp knife, leaving the stalk on. Fit them side by side in a medium-sized saucepan and pour over the cider. Add enough water to cover the pears. 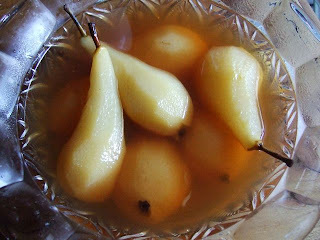 Remove the pears from the liquid and set them aside. Add 4 heaped tbsp of unrefined caster sugar and place the pan over a low heat until the sugar has dissolved. Taste the liquid and add a little extra sugar if you don’t think it’s quite sweet enough (ciders vary). Return the pears to the pan along with the lemon peel and cinnamon stick and bring the liquid to the boil. Turn down the heat, cover the pan and simmer for about 45 minutes until the pears are soft. Remove them carefully from the pan with a slotted spoon and transfer to a shallow glass dish. Remove the lemon peel and cinnamon then turn the heat up and boil the remaining liquid by about two thirds until thick and syrupy. Check for sweetness adding a little lemon juice if needed. Pour the syrup over the pears and leave to cool. Serve just warm or at room temperature with double cream or vanilla ice cream and some crisp home-baked biscuits or shortbread. Oh, and a happy Thanksgiving to my American readers. I suppose this should have been a pumpkin pie really but I'm sure you've got zillions of recipes for that. This might make a nice change ;-). It's always good to have a standby wine that will go with virtually everything and La Metropole rouge fits the bill. Sure, the 'ooo-la-la' label isn't going to impress wine snobs but the content - a blend of Syrah, Grenache, Carignan and Cabernet Franc from the Roussillon region of southern France - is more than generous for the £4.99 price tag. They suggest drinking it with rich stews such as Lancashire hotpot or boeuf en daube or with simple grilled meats - I'd add stalwarts like sausage and mash, shepherds pie and lasagne. Just the sort of lipsmacking red you need for everyday drinking. Although I wasn't overly impressed by the accompanying La Metropole Blanc when I tasted it back in the spring, it may well have settled by now and at the same price it's worth a punt too. It's a typically southern blend of Marsanne, Grenache Blanc, Roussanne and Viognier with a touch of Chardonnay and should work well with robust seafood dishes like grilled prawns with garlic or Spanish-style fish stews. And while you're in the Co-op you might try a bottle of the Crouzes Old Vine Carignan, which is currently on offer at £4.39. I haven't tried the 2010 vintage but it's a reliable stalwart - a big chunky southern French red that would again work well with dark beefy stews or pies. Or as a base for mulled wine. One of the biggest problems about bringing up four children was getting them to eat the same food. Indulgent you might say - they should have eaten what they were given - but it doesn’t somehow work like that these days. There were meals that 3 out of 4 liked like sausage and mash but even then my eldest son bewilderingly disliked the mash. MASH! Who dislikes mash? The most popular meals (apart from roast chicken and spag bol and even they didn’t work when the girls periodically went veggie) were dishes they could assemble themselves, top of the list being pizza and homemade doner kebabs. 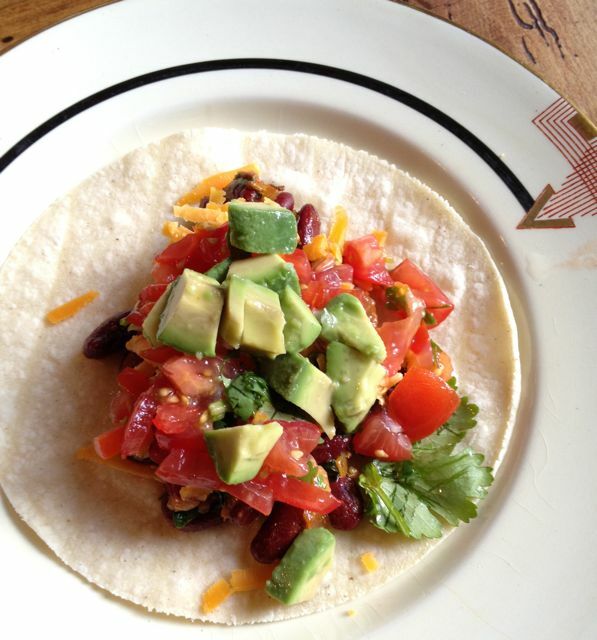 To this I’d have now added tacos which strike me as the perfect kids food. And thrifty too. True you have to have the tortillas and I’m afraid wheat ones won’t do. There’s something about corn tortillas that turns this from a sandwich into an exotic, snack that makes you feel as if you're on holiday. You can of course make them yourself and that would be a fun thing to do but just as you don’t always have time to make pizza from scratch it’s good to have some ready made tortillas on standby. The filling is the cheap bit. You can basically use what you have though I consider a fresh tomato salsa (and therefore some fresh coriander and lime) essential and some avocado nice. As I had some chorizo, onion and potato I decided to use those, borrowing an idea from Thomasina Miers excellent Mexican Food made Simple. I’d also bought a small tin of chipotles en adobo from Otomi (£1.50) which gave them a nice smoky edge. This is a good veggie version. Home-cooked beans would be even better. Heat the oil and fry the onion until beginning to soften and change colour. Add the cumin powder, crushed garlic and chili or chilli powder, stir, then add the tomato paste and cook for a minute. Add half a glass of water, tip in the beans and leave on a low heat while you make the salsa and prepare the avocado, as above. 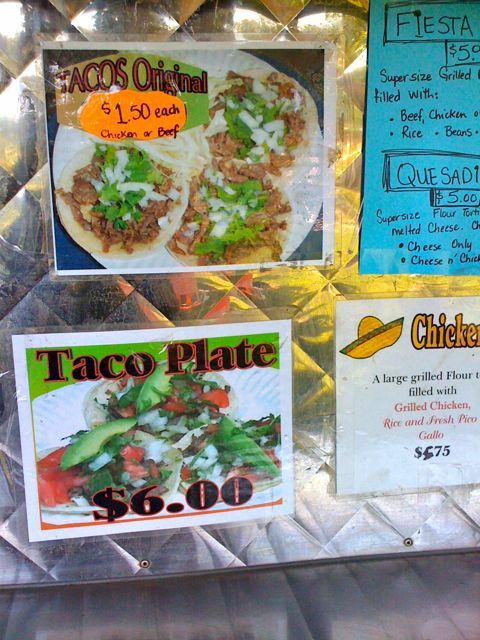 (The bean mixture is actually better left to cool down a bit before you use it to fill the tacos. Mash it up a bit first so the beans don't go rolling all over the place.) Heat the tortillas as above and top with the beans, grated cheese, salsa and avocado (for those who want it). 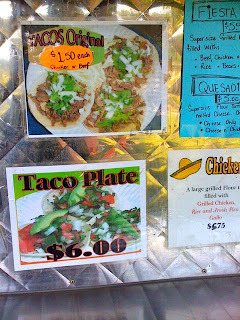 You can also make great tacos with shredded beef or chicken as they do on the taco trucks that are so popular in the US (and increasingly here) Now, kids would absolutely love that. 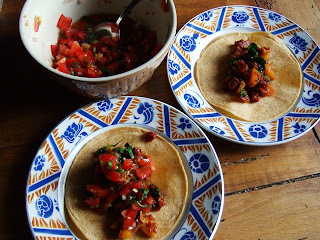 For more ideas for taco fillings check out Thomasina’s chicken tinga tacos which it strikes me would adapt well to turkey leftovers and Baja California fish tacos (which I reckon you could cheat and make with fish fingers and a spiced up homemade slaw). Or, even better, add the book to your Christmas list. It's got lots of other recipes I want to make. Have you ever made tacos for the family or what dish do you find all members of the family like? Here's a really good bottle to put on your Christmas table - or pull out for supper with friends. 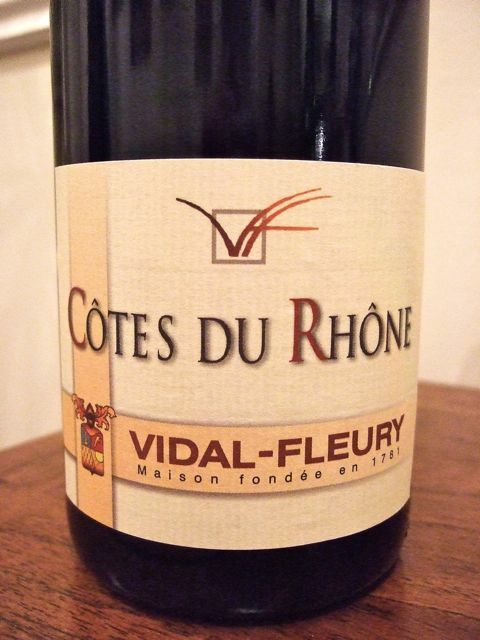 It's a smashing Côtes du Rhône from the excellent 2009 vintage - a warm, generous, spicy blend of grenache, syrah, mourvèdre and carignan. It would work brilliant with roasts, beef stews, hearty bean dishes like cassoulet and cheese. It's normally sells for around £10-11 but is on offer at Majestic at the moment at £6.99 if you buy two bottles as part of their current 20% off Rhône offer. As you have to buy six bottles at Majestic (if you pick them up from a store - 12 if you order online) two other good buys are the classy Wither Hills Marlborough Sauvignon Blanc 2011 (on offer at £6.99 - Majestic always has good offers on New Zealand Sauvignon Blanc) and Anakena Single Vineyard 'Deu' Pinot Noir 2010 (£7.99) a heady, sensuous pinot that knocks spots off any burgundy at the price. They had some really nice cauliflowers in the greengrocer the other day which prompted me to make this cauliflower cheese with a twist. My husband isn’t mad about cooked cheese anyway so I decided to cut the amount of cheese and top it with flaked almonds which I reckoned would go well with cauliflower. (They really do). I think some chopped ham would be nice too if you want to make it more substantial. Cut the outside leaves off the cauliflower but keep any tender, inner leaves. Cut the florets off the stalk and divide them into even sized clusters. Steam or boil the florets and inner leaves until just tender (about 6-7 minutes), drain and tip into a shallow buttered baking dish. Melt the butter gently in a small non-stick saucepan, stir in the flour and cook over a low heat for about 30 seconds. Take the pan off the heat and gradually add the milk bit by bit, stirring between each addition. When you’ve added half the milk you can pour most of the rest of the milk in one go, holding back a little to see if you need it. Bring the sauce to the boil, turn the heat right down and simmer for 5 minutes until thick and smooth. Take off the heat and add most of the cheese. You should be able to taste the cheese but it shouldn’t be overwhelmingly cheesy. Add more if you like then season with salt and white pepper to taste. If the sauce is too thick add the remaining milk or a couple of spoonfuls of the water you’ve used for cooking the cauliflower. Pour the sauce over the cauliflower florets. Preheat the grill to a medium setting. Heat the oil in a frying pan and fry the flaked almonds over a low to moderate heat until they begin to colour then sprinkle them over the cauliflower. 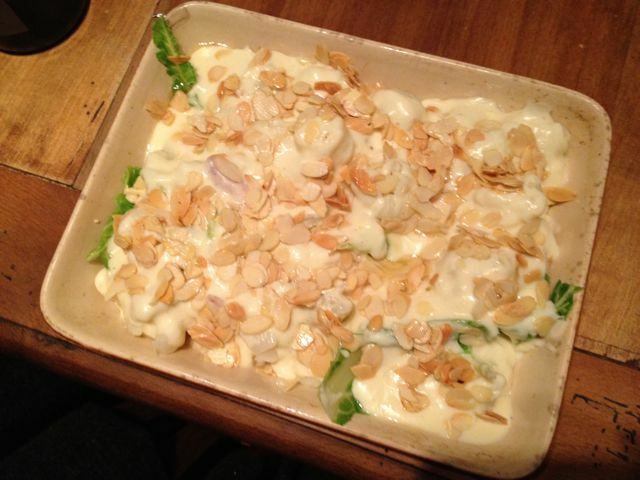 Place the dish under the grill (not too near the heat) until the almonds are light brown and the sauce starts to bubble. Do you have any favourite additions to cauliflower cheese or do you prefer the classic version? You might be the kind of person who thinks the beginning of November is FAR too early to start planning what you're going to eat and drink over Christmas (me too) but the supermarkets have decided otherwise. When I walked into Sainsbury's yesterday the drinks deparment was packed with special offers - and some quite spectacular ones too. Leaving frugal options aside for the moment you can pick up the particularly lush Glenmorangie Nectar d'Or whisky at the moment for just £25 instead of £39.99 (and £42.95 at royalmilewhiskies.com) Aged in Sauternes casks it's a lush cross between a sweet wine and a whisky that would be superb with the Stilton and maybe - though I haven't tried it yet - with mince pies. A terrific gift for any whisky lover. 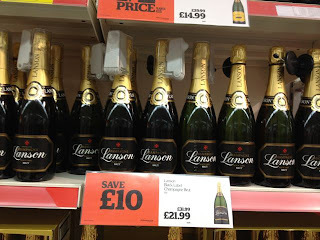 They also had a couple of good champagne deals: Heidsieck Monopole Blue Top for £14.99 instead of £29.99* and the much improved Lanson Black Label for £21.99 instead of £31.99 - but then Morrisons currently has it for £15 according to The Wine Detective. 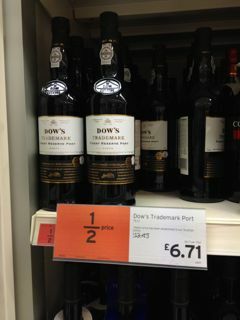 In terms of budget buys you probably couldn't do much better than Dow's Trademark port - that's also reduced by 50% in Sainsbury's from £13.43 to £6.71. The style is referred to as Finest Reserve which means it's halfway between a basic ruby port and a Late Bottled Vintage in quality. If you're looking for a sweet, brambly warming Christmas port from a reputable producer it would fit the bill perfectly. (I also like adding a dash of this style of port to a mulled wine). Rather less good value is the current offer on Baileys cream liqueurs which are reduced in Sainsbury's from £19.79 to £9.89. 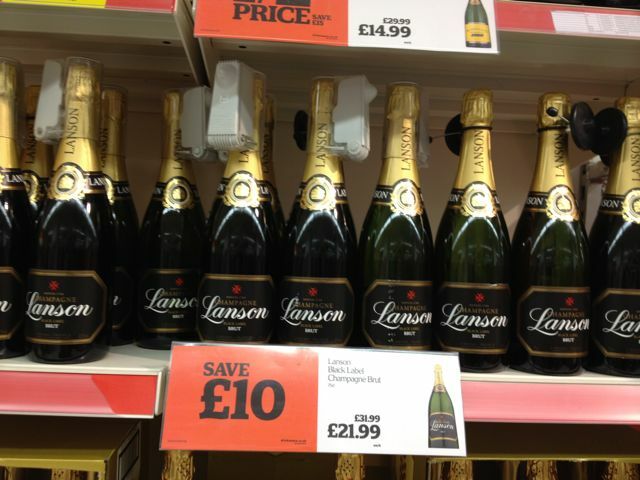 I know it's a good reduction for a litre bottle but since when did they go up to that kind of price? Asda's regular price for the same size bottle is £14 and they currently have it down to £9 but there are loads of perfectly good own label versions around for a fair amount less. 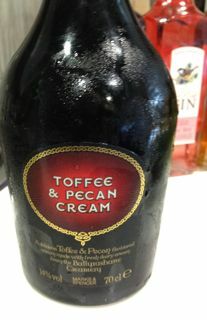 Marks and Spencer, for instance, has its new Toffee and Pecan Cream liqueur on offer for £6.99 currently. I don't much like cream liqueurs but I must admit I did find it a bit moreish. M & S told me this week that toffee and pecan flavours are HUGE for them. Note: this prices applied the day I wrote this post but may well have changed by the time you read it. 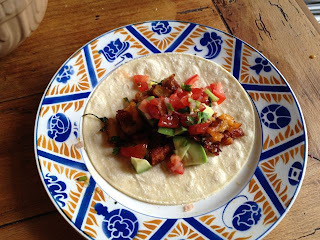 I suddenly realised we were almost half way through this week and I hadn't posted a recipe. Not having done any cooking for the last few days (long story) I've had to dig out an old one but an apposite one as it's British Sausage Week. To tell the truth I'd completely forgotten about it but I do remember it being extremely tasty. It comes from my book Sausage and Mash and was inspired by one of The Ginger Pig's butchers Paul Hughes who told me they used to make a Swedish potato sausage flavoured with dill. Apparently there wasn’t huge demand for it so they dropped it but it seemed a brilliant idea to me and one that would make a great filling for a pasty. The pastry is really easy and well worth making from scratch. The technique comes from Delia Smith’s Cookery Course, published back in 1978. Measure out the butter and shortening for the pastry, wrap it in foil and put it in the freezer for half an hour. Put the potatoes on to boil in boiling salted water. Cook for 7-8 minutes then drain. Heat a large frying pan, add the oil then the butter. Fry the onion for a couple of minutes until softened then turn off the heat and roughly crush the potatoes into the pan. Season with salt and pepper and leave to cool. When the fats are really cold, measure the flour and salt into a large bowl. Coarsely grate the semi-frozen butter and shortening into the flour, dipping each block into the flour as you go, and lightly working it in with a flat-bladed knife. Cut the fat into the flour until it resembles coarse breadcrumbs then make a well in the centre and add about 5 tbsp of iced water. Work the pastry mix into the liquid and gradually pull the pastry together, adding as much extra liquid as you need to form a ball. Turn the pastry onto a floured board, pat into shape, put in a plastic bag and refrigerate for half an hour. Take the sausages out of their skins, break up roughly and add to the potato mixture along with the dill. Take the pastry out of the fridge and divide into four. Roll out each portion thinly into a circle then cut round an 18cm plate or flan tin base, saving the offcuts. Pile 2 tbsp of filling into the centre of the circle and form it into a lozenge shape. Brush round the edges of the pastry with beaten egg. Bring the edges together in the middle, seal firmly then crimp to get a wavy line down the centre. Repeat with the rest of the pastry then roll the offcuts to make two more pasties. Refrigerate the pasties for at least 30 minutes then bake at 225°C/425°F/Gas 7 for 20 minutes. Turn the heat down to 190°C/375°F/Gas 5 and cook for another 30-35 minutes until the pasties are thoroughly cooked and well browned. 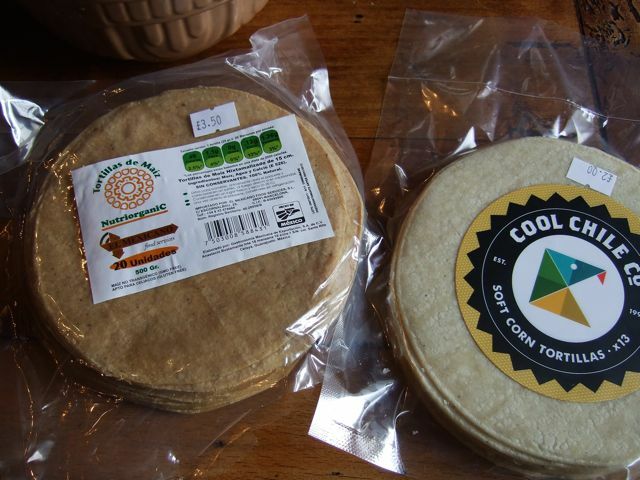 Cool for at least half an hour before eating but don't refrigerate them.